Whether the pipes are in the home or out, we take care of all burst pipe repairs! 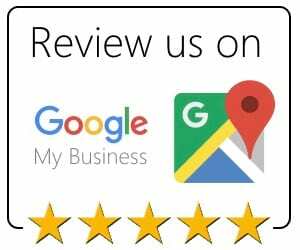 As the leading emergency plumbing business in the Raleigh, NC area, Golden Rule Plumbing Services knows how difficult it can be to find a business that is straightforward and does burst pipe repair jobs in a timely manner. Our task is to take away the stress with professionalism, competence, and courteousness. 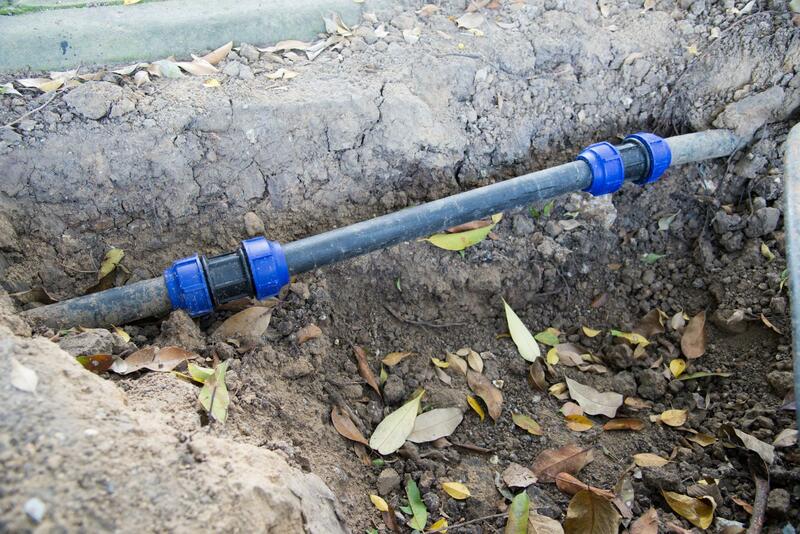 Our plumbing crew gives you peace of mind as your burst pipe repair job is being done on your home or business. 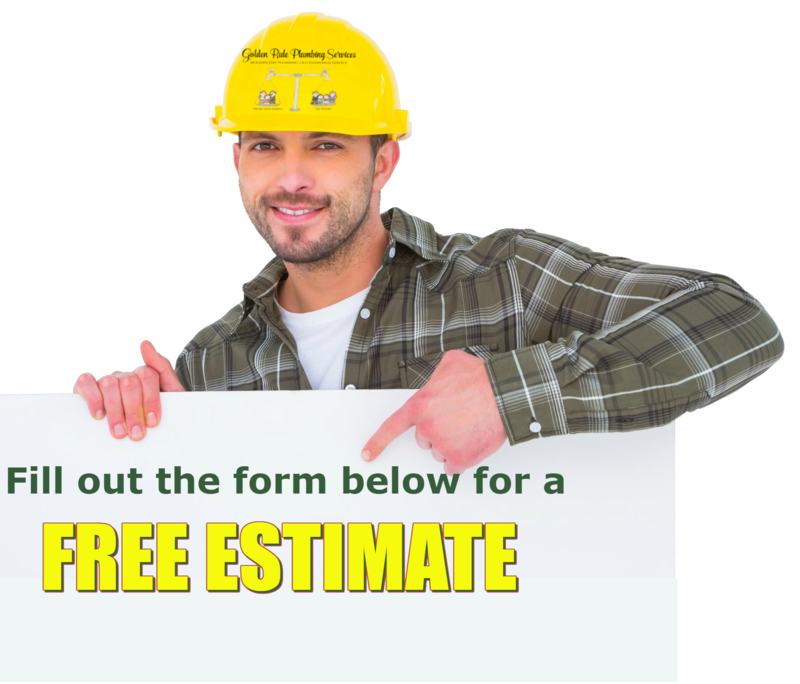 Our plumbers are extensively trained to repair busted pipes on any type of plumbing system. Whether your plumbing system is new or old, simple or complex, our burst pipe repair service uses advanced methods to ensure that the replacement pipe fits perfectly with the rest of your piping system. We carry a vast selection of pipes and plumbing products, and we have the experience that counts to give you fresh, new piping. We know what it takes to get your pipes back in working order after one of them burst open. Our plumbers realize this is an emergency and we will have your pipe fixed and plumbing back in working condition quickly. 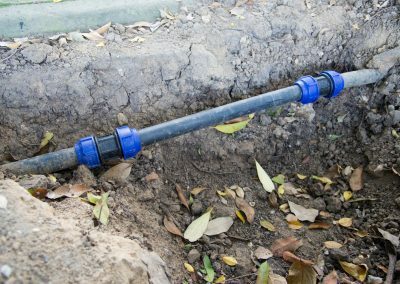 We specialize in pipe repairs, and our unparalleled experience gives us the edge on the competition when it comes to emergency pipe repair work. 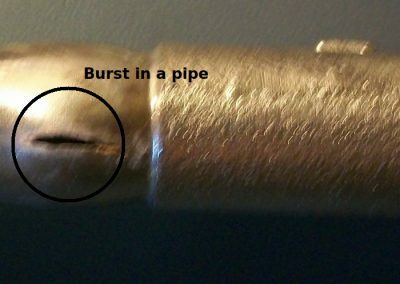 Even the smallest hole in your pipe can negatively impact the value and functioning of your plumbing. 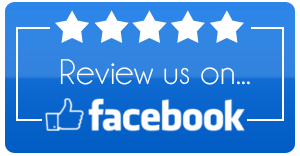 Get help ASAP with Golden Rule Plumbing Services!